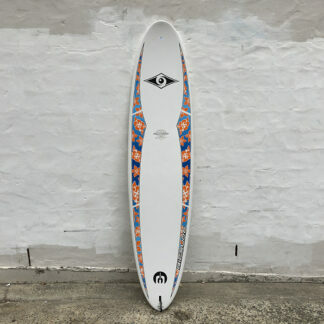 6’0 Chilli Fader Second Hand Surfboard. Good conditions. Minor dents, repaired on rail. Good perforance board. 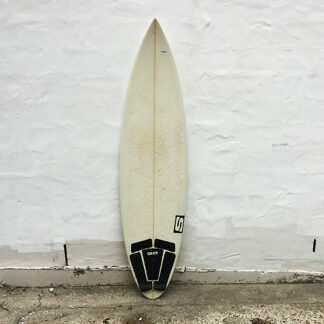 Check our Secondhand Surfboards Online NOW! Good condition. Minor dents. Repaired ding on the rail. Grip on the tail and deck. FSC II 5 fin setup. Check our extensive range of great new and second hand surfboards instore and online, so are viewable super handy. If you want you can come in store so you can see and check your board yourself. 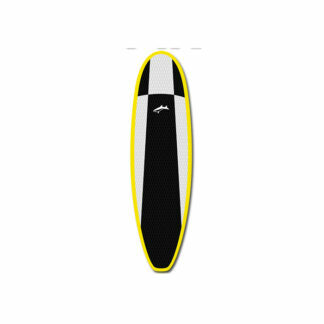 Everything from hybrids, to longboards, performance shortboards and SUPs. So you’re sure to find the right board to give you the fun and performance you want. 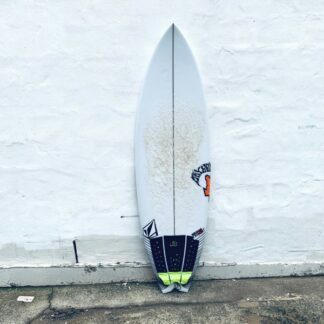 Boards include those from the world’s best shapers like John Pyzel who shapes for World Champion John John Florence and who’s been the winner of STAB Magazine board test. 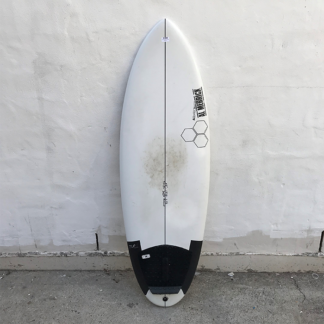 So you can find a World Champ model; Channel Islands the long time brand ridden by Dane Reynolds and Kelly Slater so you know you’ll get performance. Locally GRC Greg Clough has shaped for many locals who have progressed to the World Tour. So you can get the best of local knowledge; Greg Webber, Simon Anderson, Sam Egan, Brett Warner, MG Mauricio Gil and Chilli. All shapers for many World Tour identities and Champs so you have access to the best boards available. 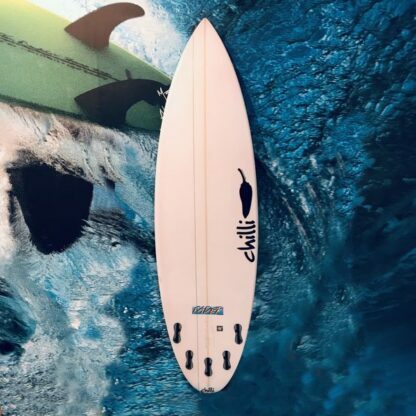 These shapers have made boards for the huge variety of wave conditions and skill levels. So you’re sure to find a good deal.